TK Limousines, based in Ashford Co. Wicklow, are Wicklow’s premier limousine hire company and pride themselves in an array of services available to clients. 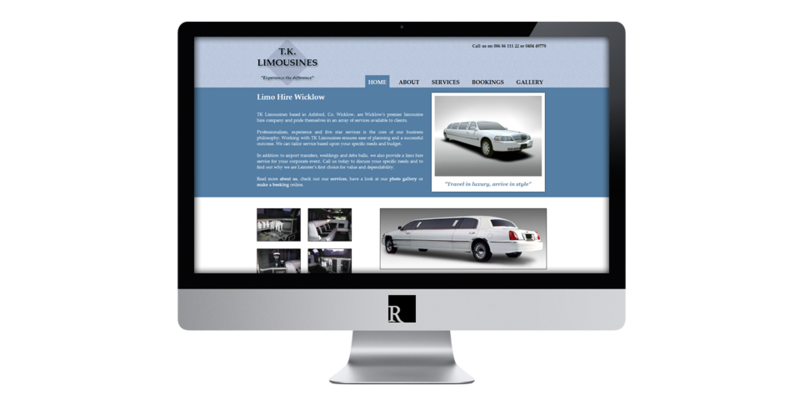 They asked me to design and develop their first web presence to showcase their limousines and range of services, also allowing potential customers find and contact them online. With no requirement to update on a regular basis, TK chose to go with a static brochure style HTML CSS website. With no requirement to update on a regular basis, I designed and developed a very cost-effective website using HTML/CSS. 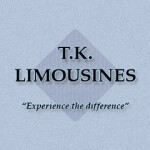 Visit TK Limousines or view more projects.